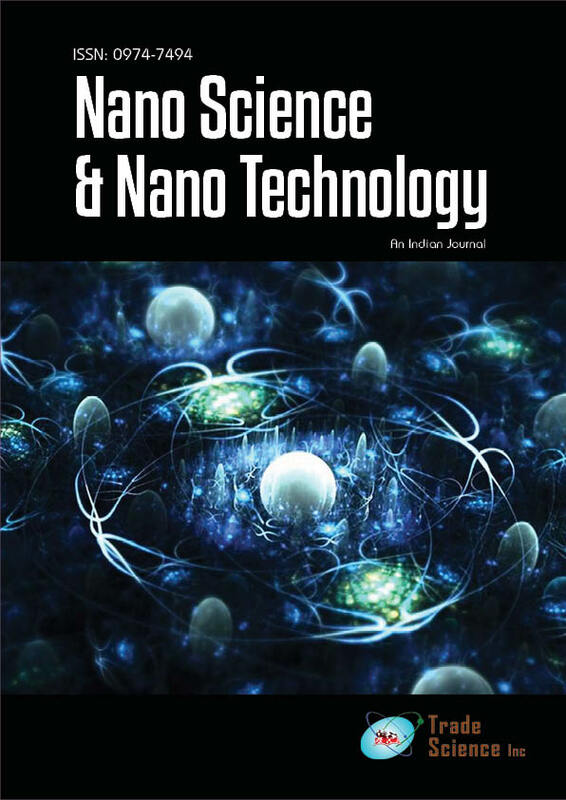 Deep-subwavelength nanohole arrays embedded in nanoripples are observed in silicon carbide surface after irradiation of an 800-nm femtosecond laser in water and alcohol environment. The period of the nanoripples is about 500 nm. The diameter of the holes ranges from 10-30 nm. The effects of the liquid medium to the formation of the nanohole arrays are discussed. Under irradiation in alcohol, more nanohole arrays could be formed, and the nanoholes are more uniform in size. Moreover, we investigate the influence of the laser scanning speed on the nanohole arrays fabricated under irradiation in alcohol.